Barcelona are reportedly expected to seal the surprise transfer of Sassuolo forward Kevin-Prince Boateng to solve their issues up front. 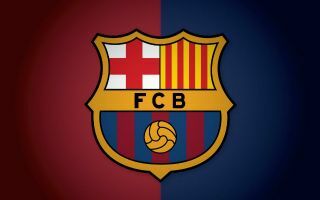 The Catalan giants have long been linked with a backup striker signing to play second fiddle to Luis Suarez, and it seems Boateng will be their man, according to Gianluca Di Marzio. Barca have also been linked with Chelsea striker Olivier Giroud by Sport, but it seems they’ve opted to give Boateng another crack at the highest level. In an up-and-down career, the former Ghana international has played for the likes of Tottenham, Portsmouth, Schalke and AC Milan in two spells. It will be intriguing to see what impact Boateng can make at Barcelona now, though one imagines he won’t be given a huge amount of playing time overall.